Mary fills in for Ted while interviewing author Eric Matthews (Hamilton Camp) about his new book. 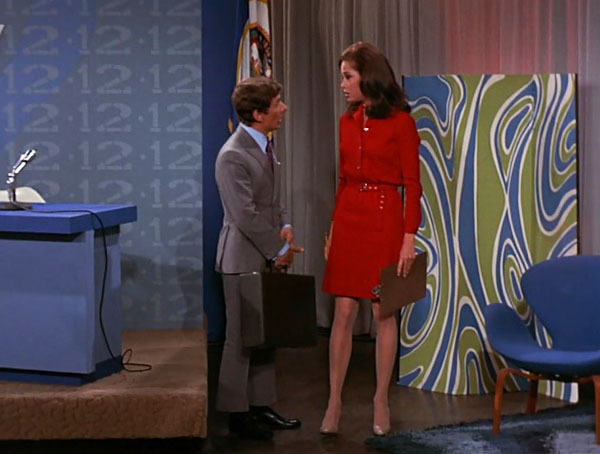 During the segment, he asks Mary out, but there’s just one teeny tiny catch – he’s nearly a full head shorter than her. While going through this week’s episode, Ariel and Silvia discuss the social strata of high school, confidence, finding your place, and standing out as an immigrant and a younger sibling.